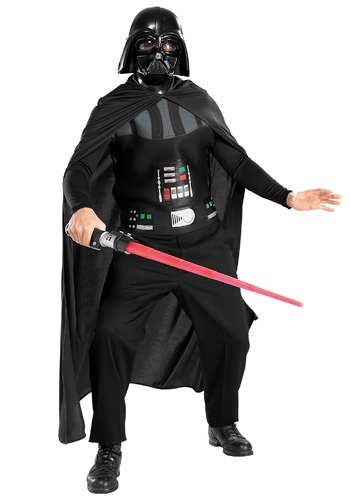 It's time to put a stop to the Rebel Alliance this Halloween in this classic Darth Vader Costume. 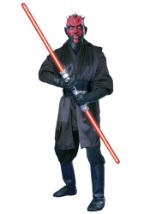 The adult costume comes with a half, PVC mask that covers the face and has slits for easy seeing and breathing. 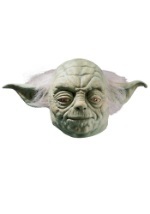 The mask is a replica of the Star Wars character. 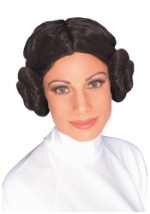 A black chest piece made out of polyester and foam ties around the neck and waist. 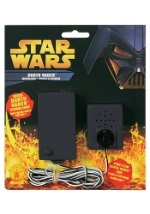 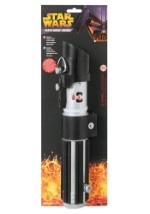 It features the signature Darth Vader design printed on the front. 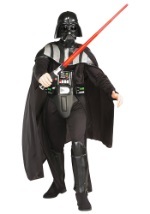 A black, ankle-length cape lays over the chest piece and is secured to the shoulders by tying it at the neck. 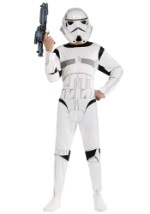 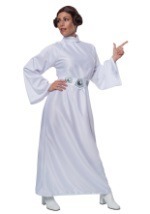 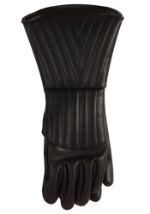 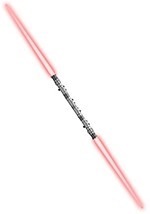 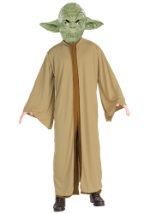 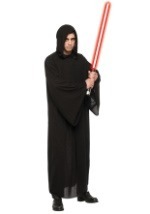 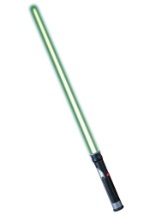 Pair this costume with any of our Darth Vader costume accessories for an iconic villain costume!